Try this strategy for sending stains, grime, and germs down the drain. Just about everything that happens in the kitchen — cooking, cleaning, kids’ craft projects, and more — involves the sink, so it gets stained easily. Splotches show up most obviously on light porcelain or solid resin surfaces, but even stainless steel is susceptible. The speediest way to remove marks from these surfaces: Use an eraser-type sponge like Mr. Clean Magic Eraser. (Extra-stubborn spots may need a spritz of an all-purpose cleaner with bleach, and more “erasing.”) Then rinse. 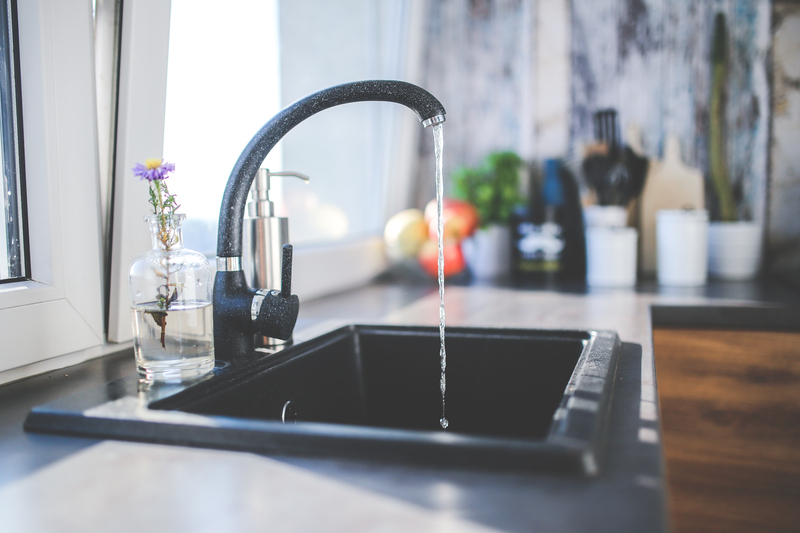 To sanitize any sink after cleaning, plug the drain and fill the basin with a gallon of warm water. Swish in a tablespoon of bleach. Dip in a sponge; wipe down the faucet and handles. Let sit at least five minutes. Rinse and allow to air dry. Stash baking soda under the sink, sprinkle it on stains before they set in, and just wipe and rinse. Bonus: Baking soda fights drain odors. 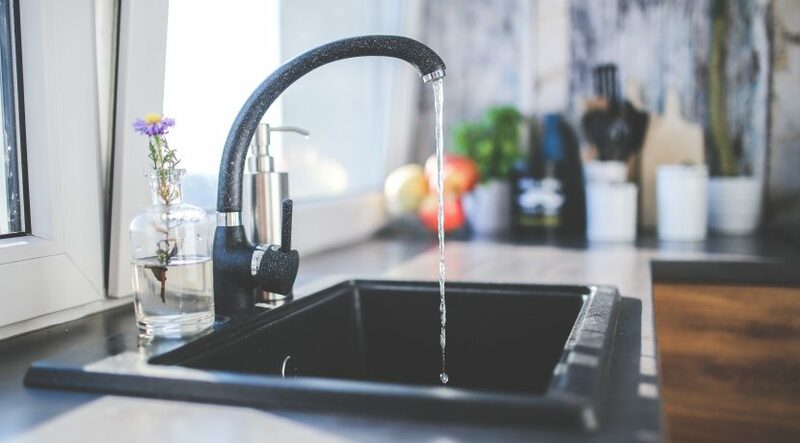 To keep a stainless steel sink looking spiffy, take a few minutes to smooth away scratches, which harbor stains and bacteria, with a powdered stainless steel cleanser, like Cameo, and a regular sponge. While you’re at it, help repel grime by applying a light coating of mineral oil with a rag. Copyright to the original publisher for Good housekeeping.